The Kauaʻi chapter of the Surfrider Foundation is one of the leading conservation groups on the island. Recently the chapter posted its second reward for information regarding the murder of endangered monk seals on the island last year. Thanks to all the folks who donated money for the reward, the fisherman who shot the first monk seal was apprehended and is now in jail. 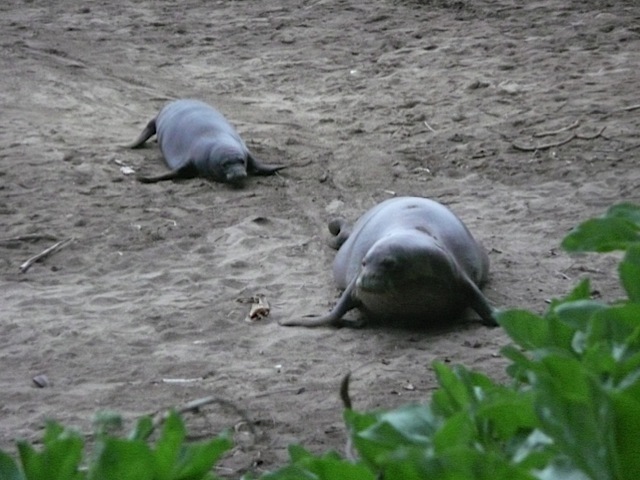 To support this conservation effort by donating to the monk seal reward fund, please go to www.surfrider.org/kauai.